The Norwalk Boat Show is coming to Norwalk Cove Marina from September 21-24, 2017. The show will feature the latest and greatest trends in the boating industry coupled with incredible deals on boats and marine accessories. This in-water boat show features family-friendly fun for boat lovers and those who just want to enjoy a day along Long Island Sound. Even if you’re not a boating enthusiast the event is a fun way to spend a day in a waterfront setting listening to live music, enjoying free boat rides and the all new Touch-a-Boat for kids. Best of all – I’ll be giving away tickets to the show! Tickets are $15 per adult. Children 12 and under are free when accompanied by a paid adult. See below for a chance to win free tickets. TIP: Save $2 by purchasing tickets online by September 20, 2017. 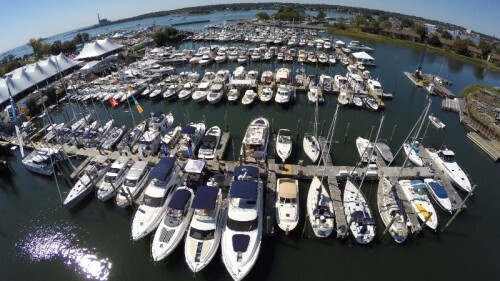 The boat show guarantees to be a fun day along Long Island Sound. There will be more than 300 boats on display including many accessories for purchase. 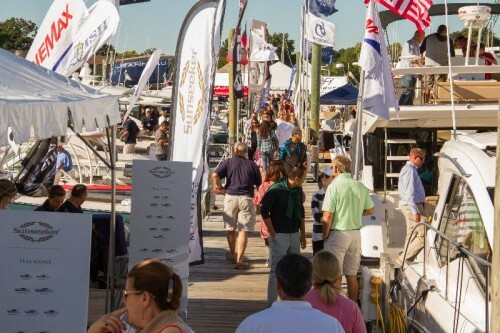 Whether you’re considering the purchase of a new boat, window shopping or just want a nice day along the water the boat show has something for everyone. 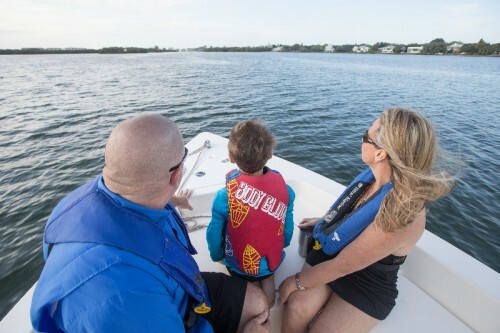 The Norwalk Boat Show will feature an all new Touch-a-Boat exhibit where children and families will get a chance to climb aboard a police and fire boat, tour a seat tow rescue boat, explore a working oyster boat and get a hands-on look at recreational boats. Kids will also get the opportunity to create a toy boat and take a free boat ride. 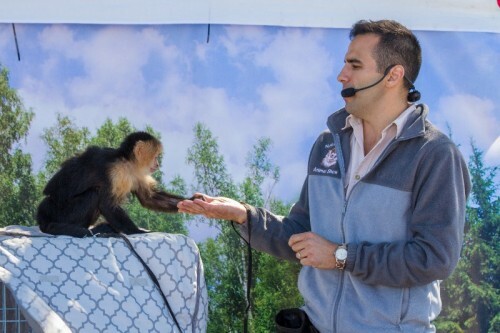 In addition to all of the boating fun, there will be an animal show from Nature Nick’s Animal Adventure. Nature Nick will bring along some exotic rescue animals including monkeys, wallabies and parrots. Two lucky CT Mommy Blog readers will win a pair of tickets to the Norwalk Boat Show! Children 12 and under are free when accompanied by a valid adult ticket so this makes the perfect family day trip. Winners will have 24 hours to respond by email with his/her name, phone number, and the day the wish to attend the show in order to claim prize. If the winner does not respond in the designated time he/she forfeits their chance at the prize. A new winner will be chosen.